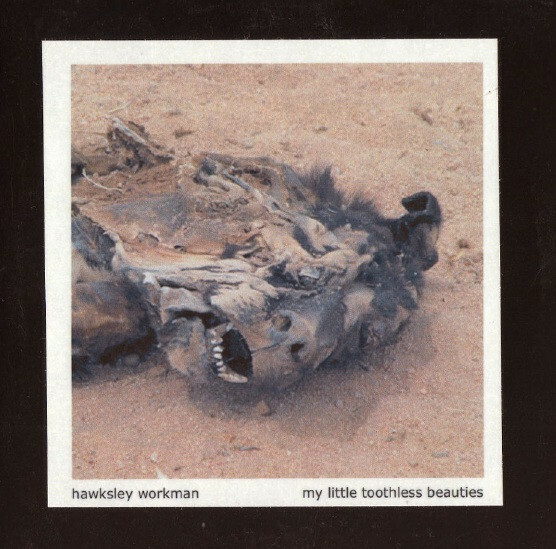 Written and performed by Hawksley Workman. Produced by HW and Karl Mohr. Engineered by HW and Karl Mohr except ‘God Decides (Ruff Mix)’ engineered by James Paul. Recorded at the schoolhouse, in a hotel in Hamburg, Germany, in the kitchen at the Old Rogue. ‘God Decides’ was recorded and mixed at the Rogue. Mixed by Karl Mohr at the Schoolhouse. Mastered by Phil Demetro at the Lacquer Channel.